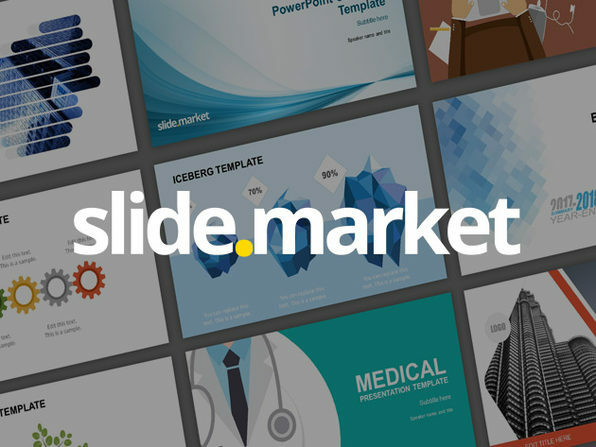 Whether you're updating stakeholders or pitching a new product, you can give your presentation the edge it needs with Slide.Market's ready-to-use slides. 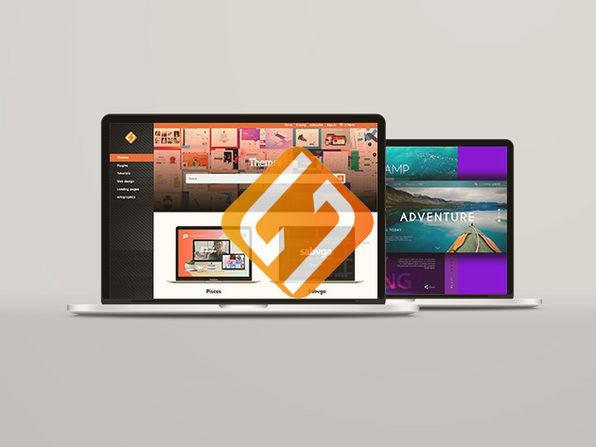 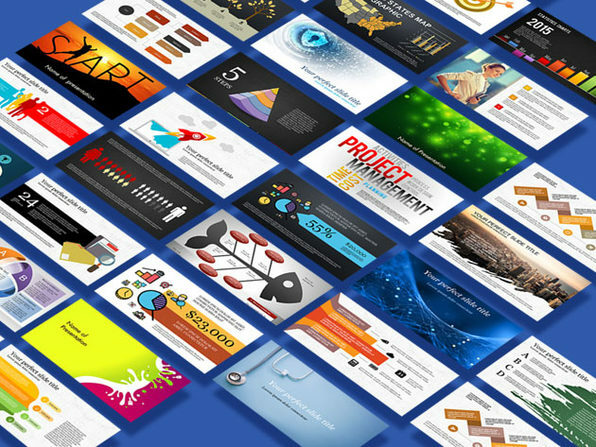 A subscription to Slide.Market nets you unlimited access to a treasure trove of professionally made PowerPoint slides and templates with more added each month. 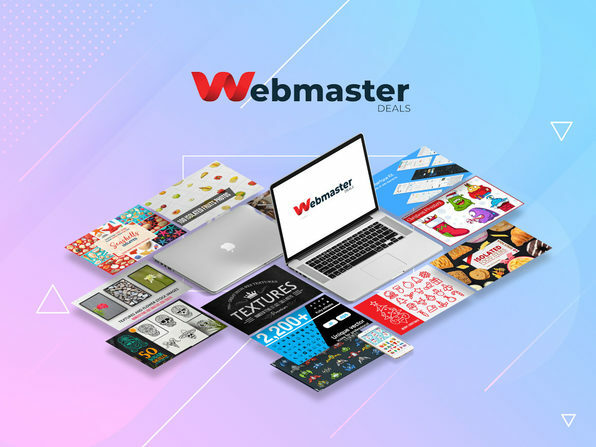 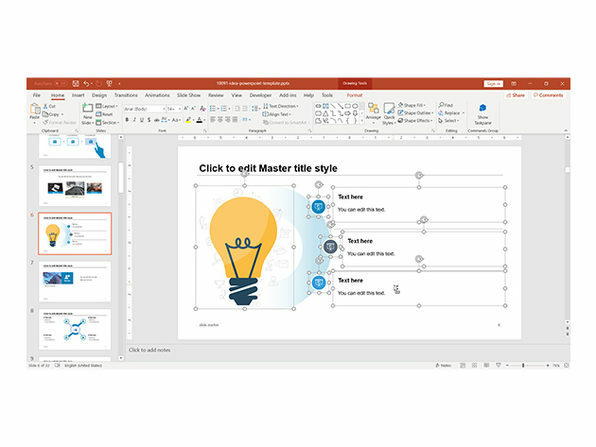 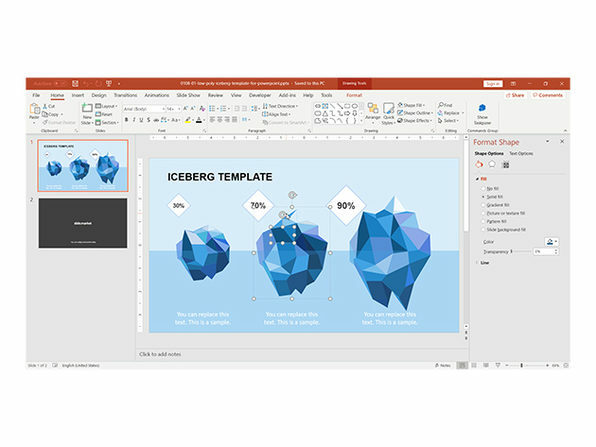 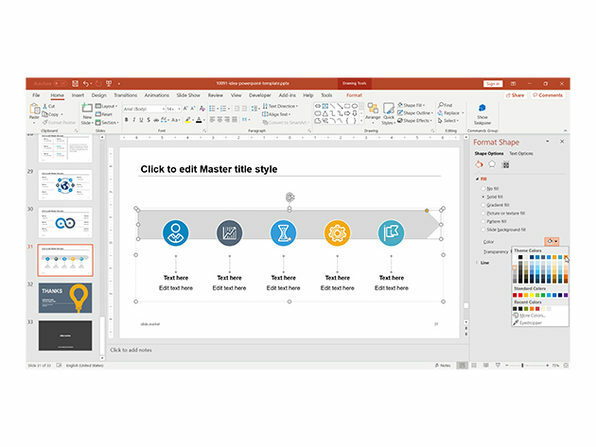 Perfect for business and education, Slide.Market's templates are on-trend, engaging, and 100 percent editable, so you can create the perfect slides for your presentation in just minutes.